Our Alumni Team placed 6th overall in a field of close to 20 teams. 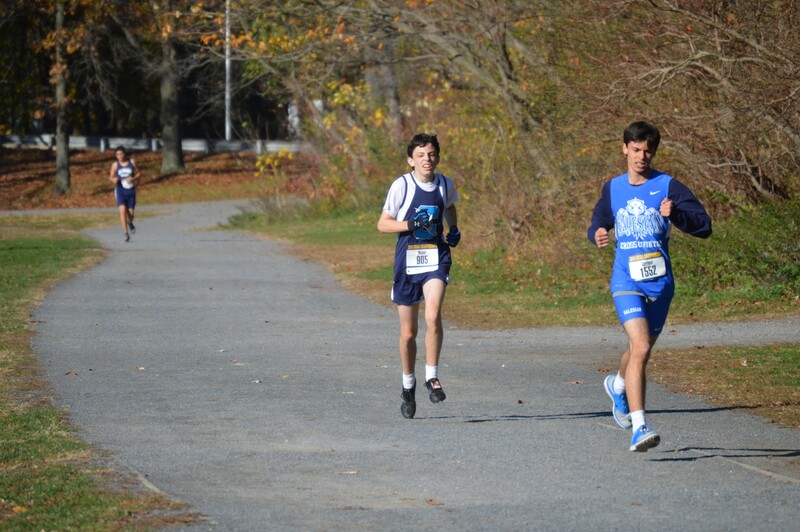 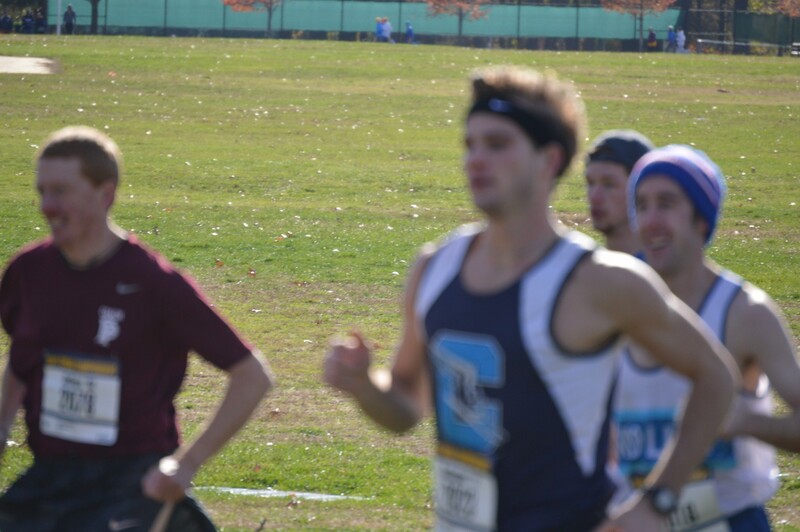 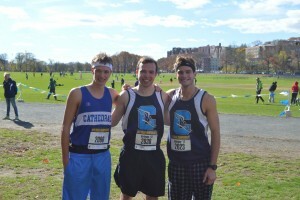 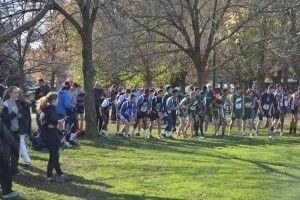 A big thanks to Connor Gallagher, ’12, Liam Gallagher, ’14, and Tim Harfmann, ’10, for running the alumni race for us. 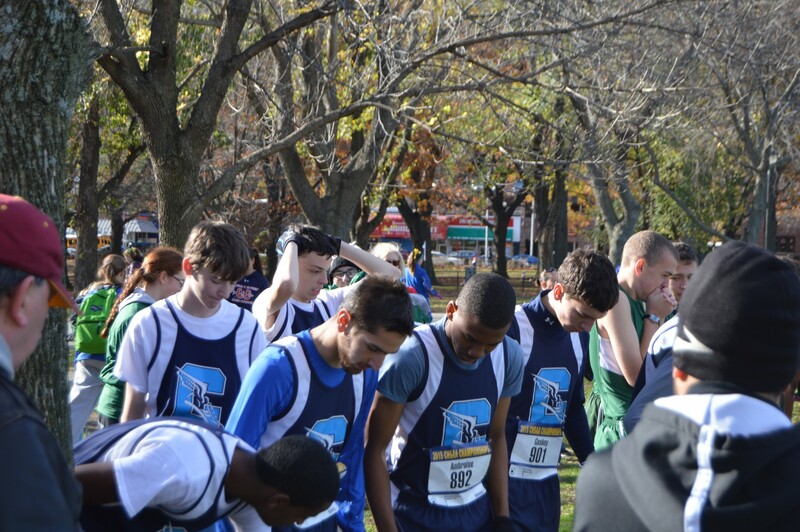 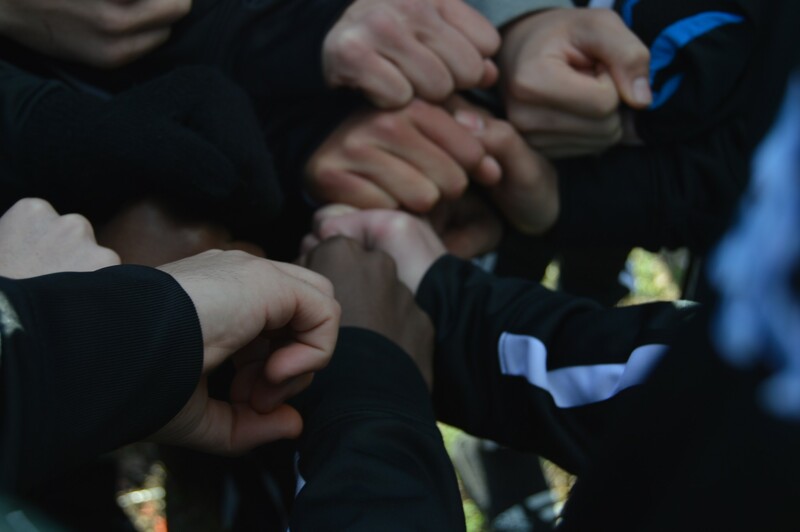 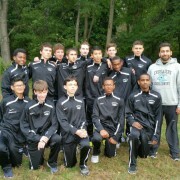 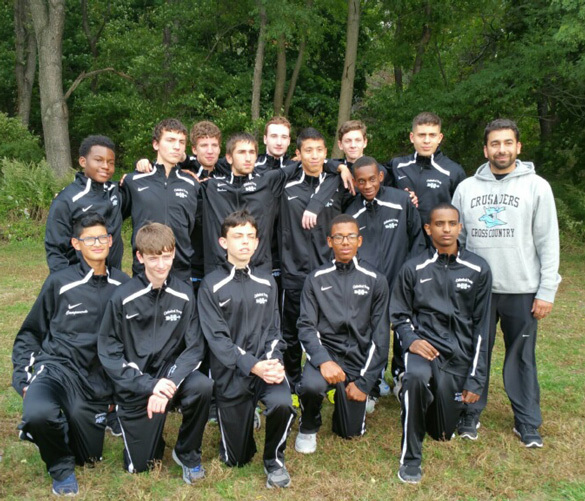 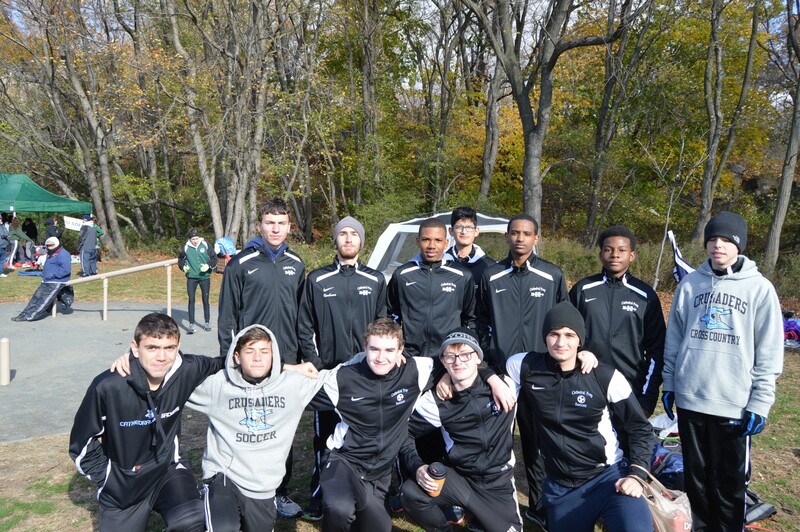 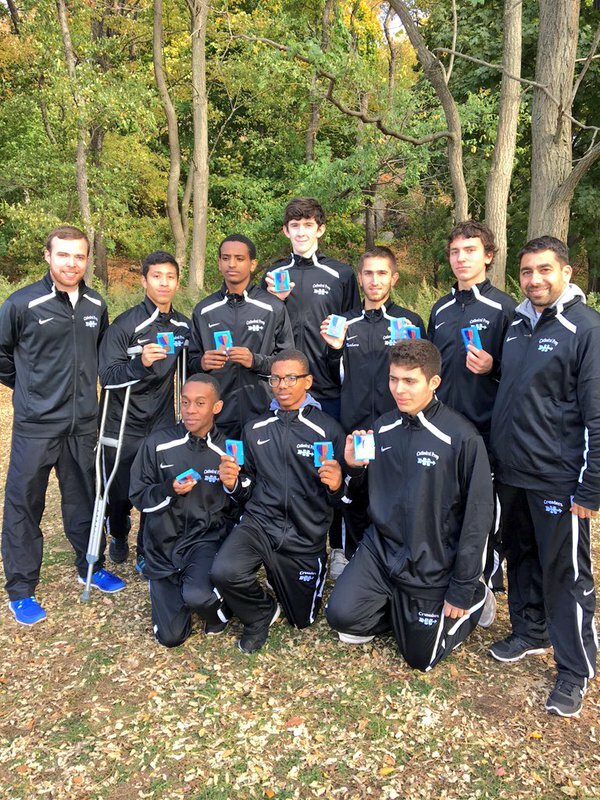 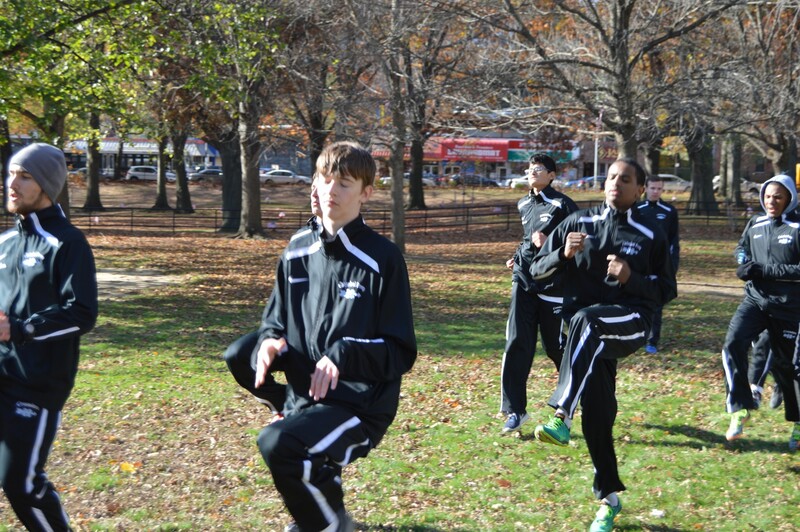 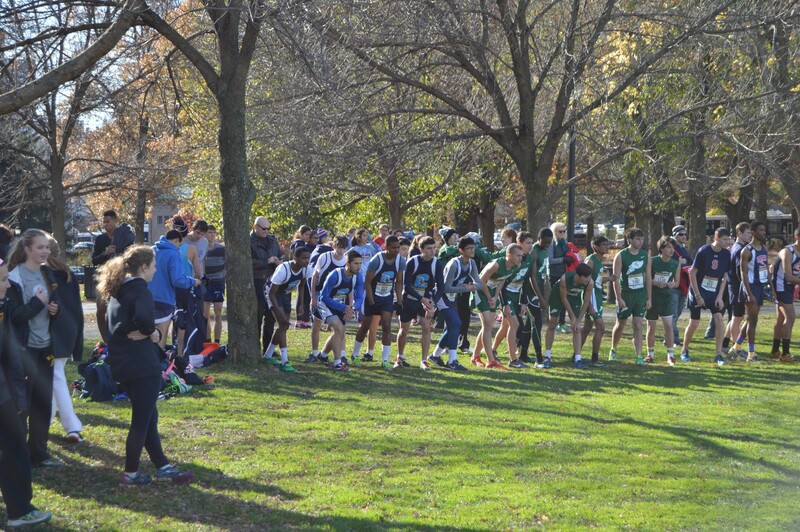 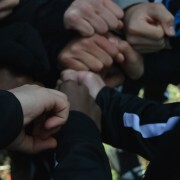 Congratulations to the Cathedral Prep cross-country team on winning 3rd place at the Brooklyn Queens Championship! 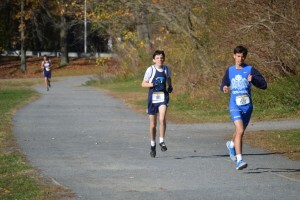 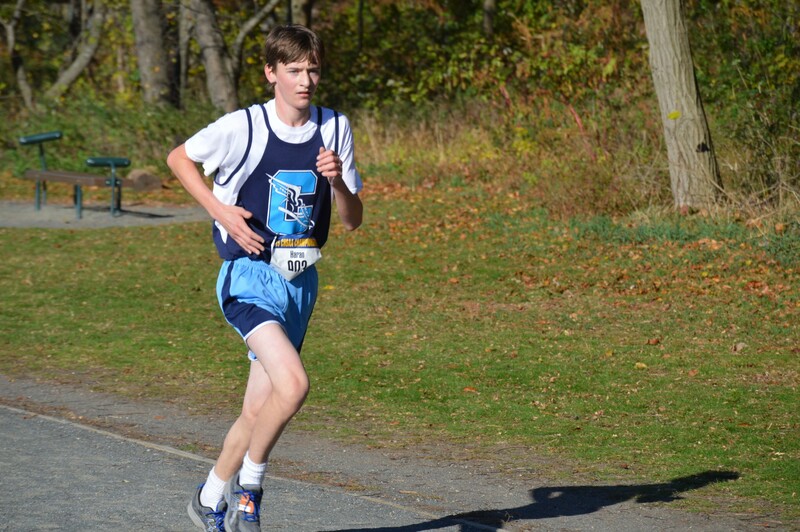 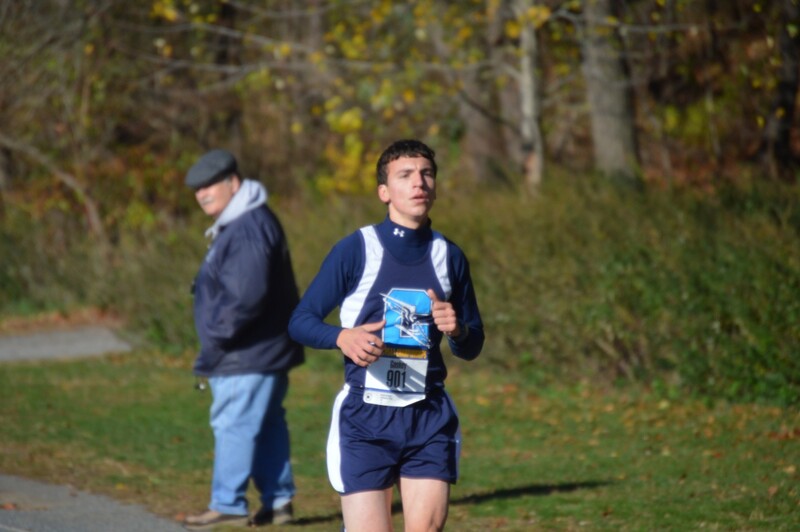 Also, congratulations to senior Stephen Barbaro, Cathedral’s new member of the sub 15 minute club. 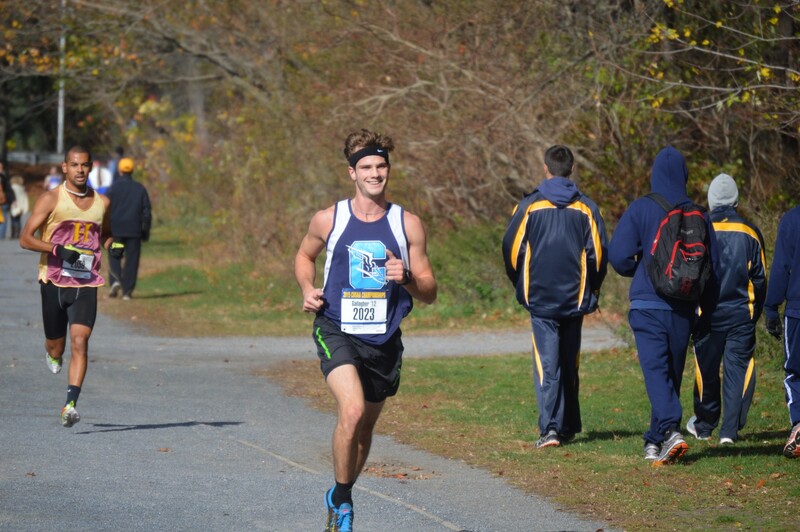 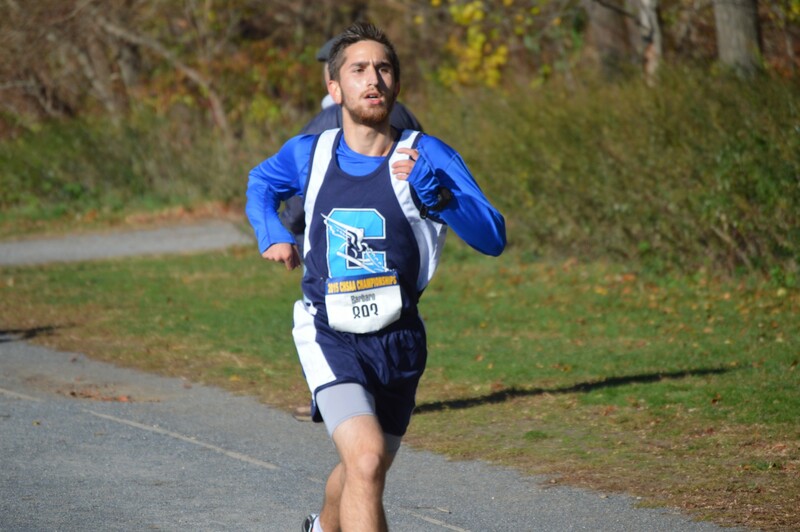 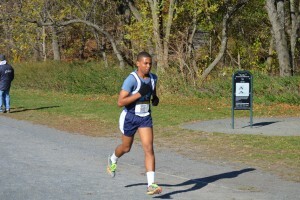 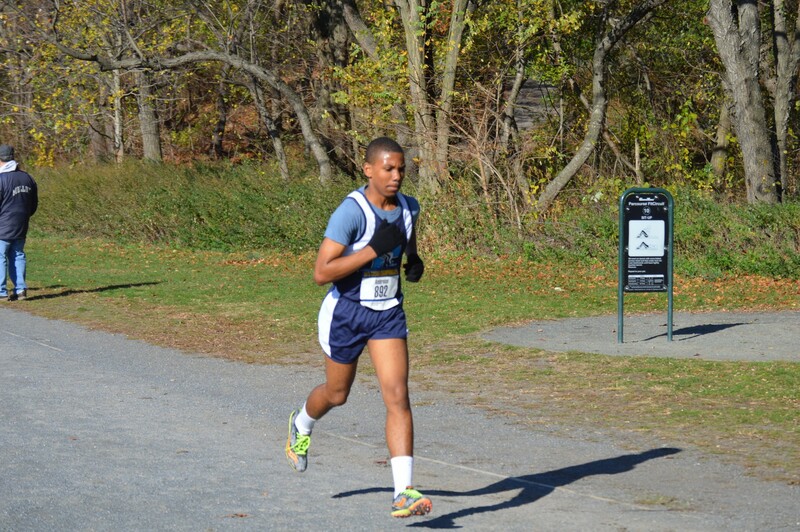 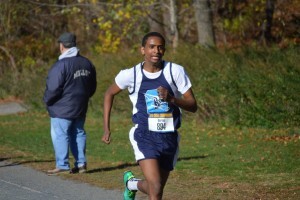 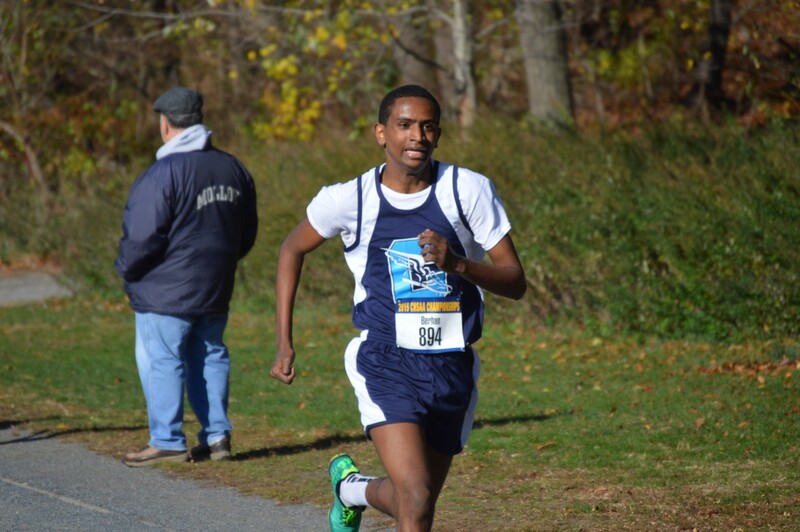 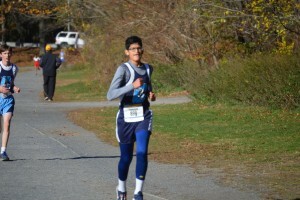 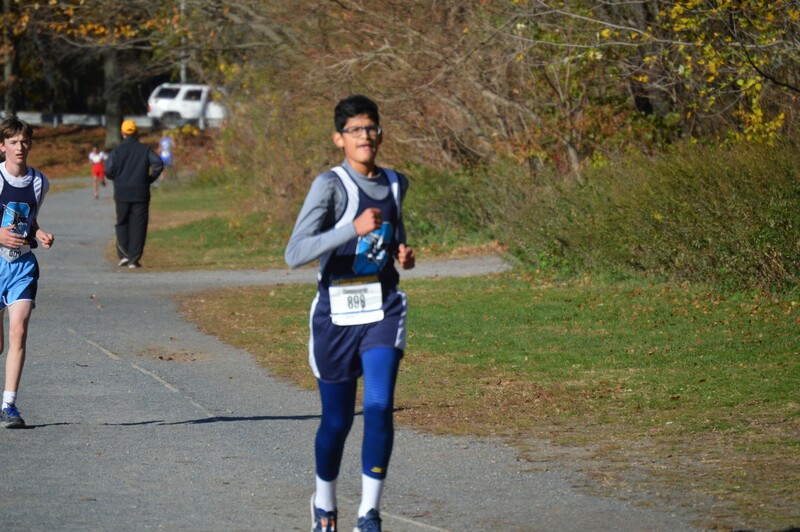 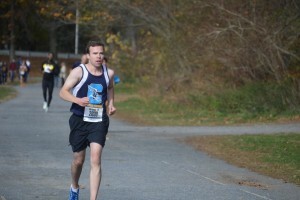 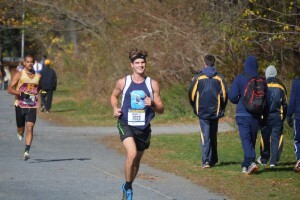 Stephen ran 14:53 at Van Cortlandt Park, NY.